Cannonau is a robust, full-bodied red wine that can more than handle the strong flavours of Sardinian cuisine – it pairs well with pecorino cheese, for example. But apart from the wonderful taste, Cannonau wine is a favourite for the antioxidants it contains, reputedly more than three times the amount of any other red wine. Antioxidants are essential for maintaining good health, including your cardiovascular system. The best wine is said to be produced from Cannonau grapes (also known as Grenache) grown on the eastern regions of Nuoro, Ogliastra and Cagliari, although the Cannonau di Sardegna DOC title covers the whole of the island. Cannonau wine that has been aged for at least two years and has a strength of at least 13% alcohol by volume can claim the additional title of riserva. Six months of the aging must be spent in barrels made of oak or sometimes chestnut. A fortified version is also produced, labelled liquoroso, which is stronger and usually sweeter and pairs well with desserts. If labelled secco it will be a dry fortified wine. Within the eastern regions, three sub regions produce particularly high-quality wines: Nepente di Oliena (solely from Oliena), Cap Ferrato (from Castiadas, Muravera, San Vito, Villaputzu and Villasimius) and Jerzu (from the Jerzu and Cardedu communes). 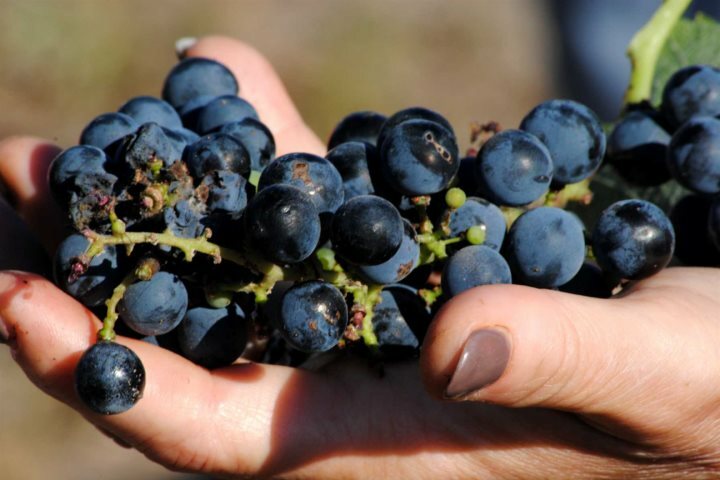 Learn more about Sardinian wine making,The art of wine-making in the centre of Sardinia. 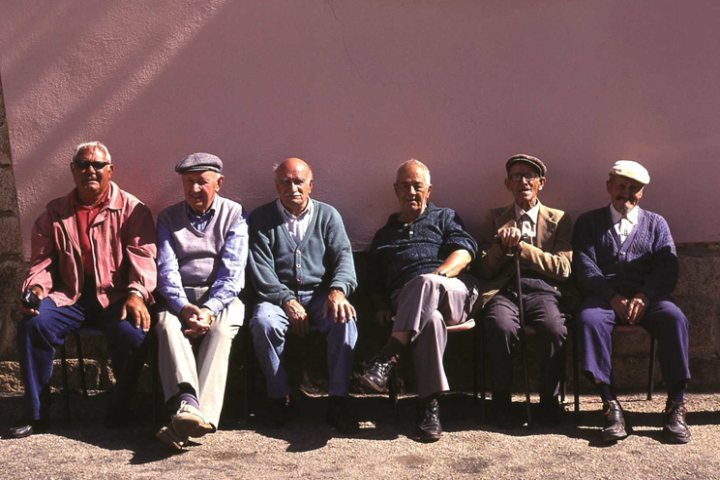 Sardinians are known for living well into their 90s and living to over 100 is not uncommon. A major contributing factor is their diet, including the antioxidant-rich compounds found in Cannonau de Sardegna wines. Sheep and goat’s milk – these are more easily digested than cow’s milk and also have a higher nutritional value, including higher calcium. Pecorino cheese made from grass-fed sheep’s milk is high in omega-3 fatty acids, while goat’s milk is rich in zinc and selenium, both of which contribute to a healthy immune system and promote healthy ageing. 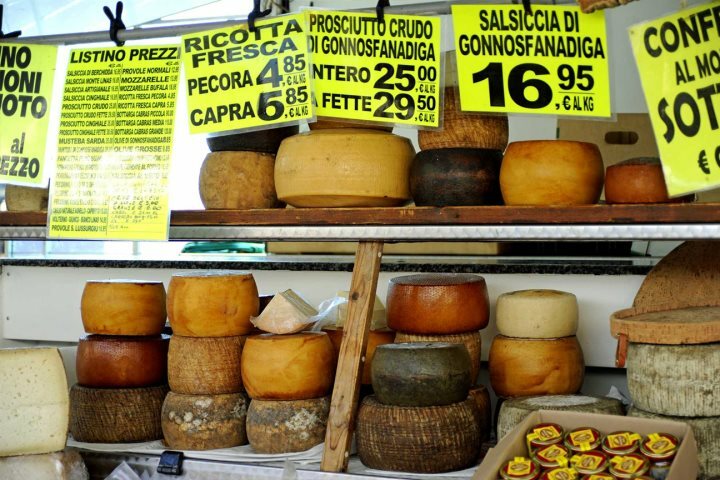 Check out our mini guide to the best Sardinian Cheeses. Fava Beans and chickpeas – high in fibre and protein, they frequently take the place of animal proteins in the Sardinian diet and are reputedly associated with reaching the age of 100. Almonds and hazelnuts – high in beneficial Omega-3 fatty acids. Carta musica – a thin, leavened whole wheat bread high in vitamin D and fibre. Fruits and vegetables – rich in antioxidants and numerous vitamins. Perhaps we should take a tip or two from the Sardinians when it comes to our drinking and eating habits. However, that certainly doesn’t mean you should drink too much Cannonou wine. Sardinians drink on average three or four small glasses a day spread throughout the day with every meal, including breakfast! In the foothills of the Supramonte mountain range, Su Gologone is located in the heart of one of the finest Cannonau wine producing areas, just 5km from Oliena. 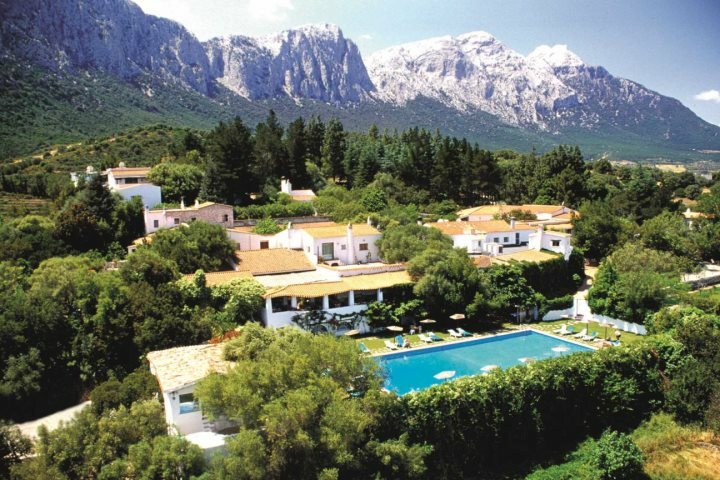 Book your holiday to Sardinia today, Hotel Su Gologone.